Is it possible for these LPGA tournament finishes to get any more exciting? For the second tournament in a row, it took a playoff to determine the winner. This one ended very suddenly when Sei Young Kim put the ball in the hole from the middle of the fairway for an eagle, thus becoming the first player to win twice this season. 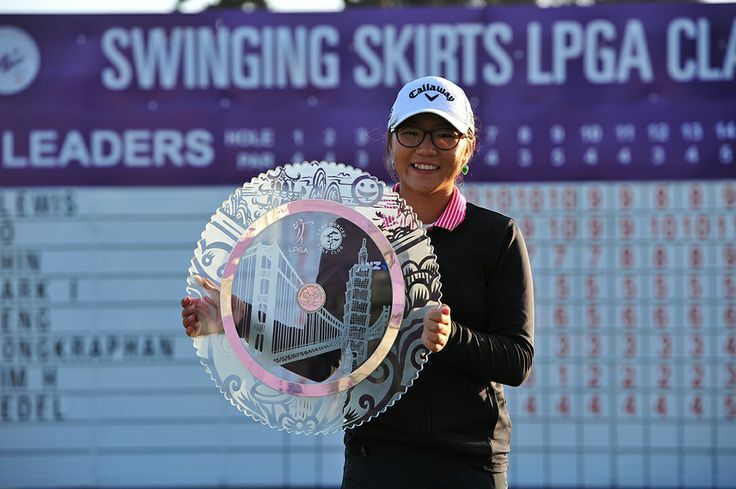 The LPGA moves back to the state of California for the playing of the Swinging Skirts Classic Presented BY CTBC. This is the second year for this tournament. Many of you may remember last year when Lydia Ko birdied the final hole to defeat Stacy Lewis by one stroke. This will be tournament #10 of 32 on the 2015 LPGA schedule. My strength of field rating is a very high 82%, making it the 3rd strongest field of the year. Seventy of the top 75 players from the LPGA Priority List, and 22 of the top 25 players from the Rolex Rankings will be teeing it up. 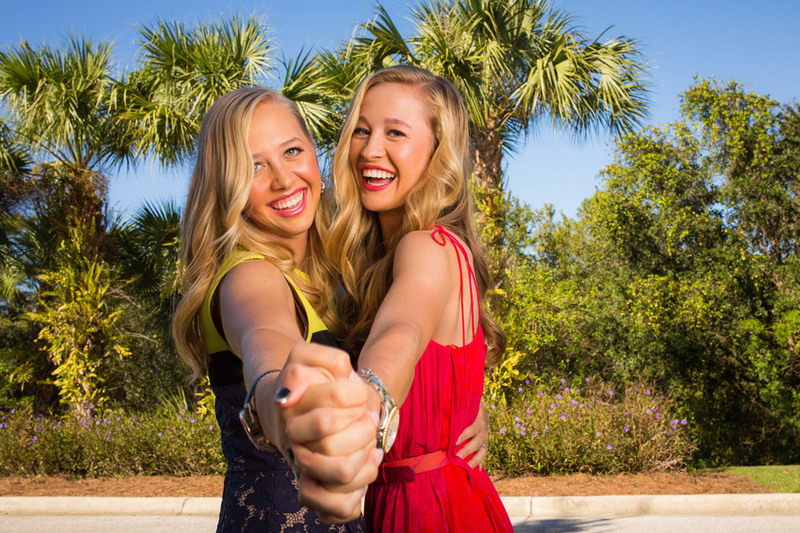 The only big names missing this week are Jessica Korda, Angela Stanford, and Lizette Salas. My solid picking last week moved me up 2 spots to 8th place among the 22 participants. The purse for the Meijer LPGA Classic presented by Kraft has increased to 2 million dollars. That puts that tournament among the echelon in prize money. Of the 27 non major championship tournaments, only the Canadian Pacific Women's Open and the Reignwood Pine Valley LPGA Classic have a higher purse. In only its second year this tournament has quickly become a favorite of both the players and the fans. Both Ilhee Lee (22) and Mariajo Uribe (17) had their cut streaks snapped. Mika Miyazato's top 10 finish this past weekend was her first in her last 34 tournaments. Ai Miyazato, who was in the top ten the first 3 rounds, faltered in the final round and has not had a top 10 finish in her last 45 events. Ariya Jutanugarn has either finished in the top 11 (6 times), or missed the cut (2 times) in her 8 starts this year. No finishes in between. 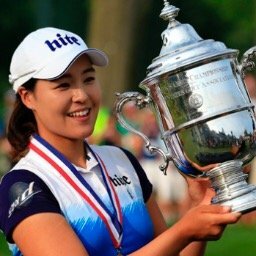 Sei Young Kim moves up from #19 to #16, while I.K. Kim jumps eleven places to #40. 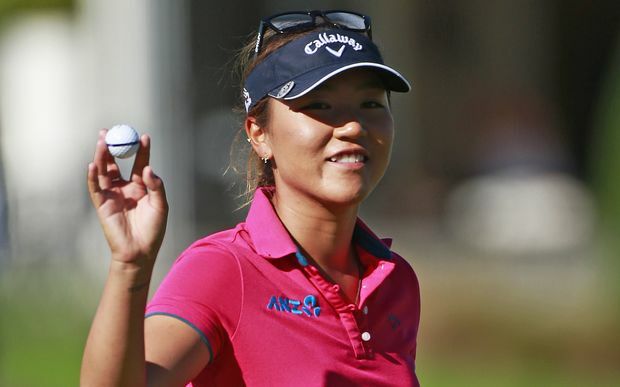 Lydia Ko is still out in front with 1,505 points. She is followed by Sei Young Kim with 1476, and Stacy Lewis with 1,376. 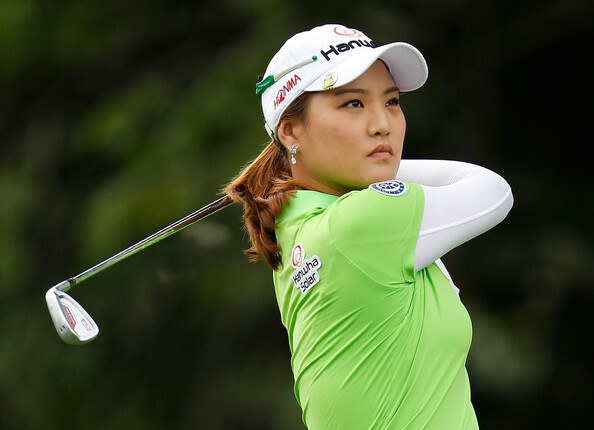 Sei Young Kim has finished in the top 10 in 5 of her 8 starts this year. She is the first player to win twice in 2015. Sun Young Yoo has missed four consecutive cuts. Jodi Ewart Shadoff has not finished better than 30th in her 8 starts this year. She has missed 3 cuts. Update #1 - Sakura Yokomine and Sue Kim are the Monday qualifiers. For complete live scoreboard, see link on top of this page.